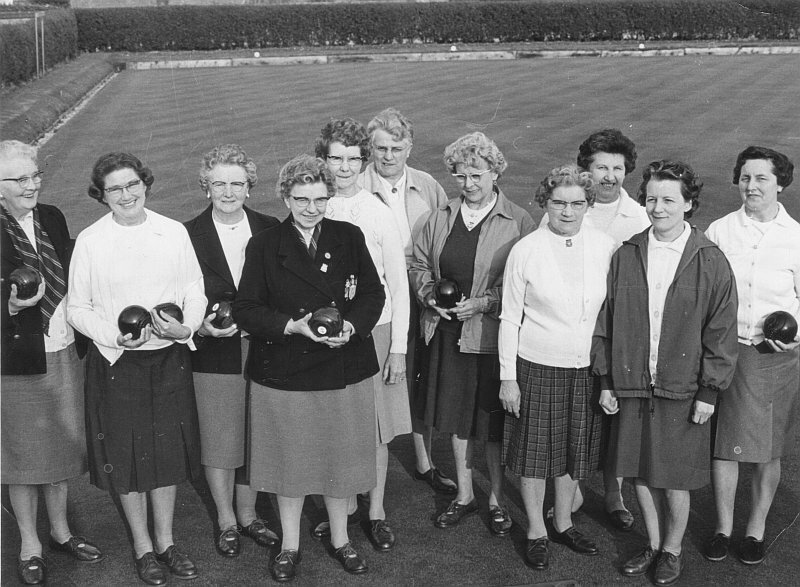 The history of Highworth Bowls Club is divided into three parts (please choose from ‘The Club’ menu above). 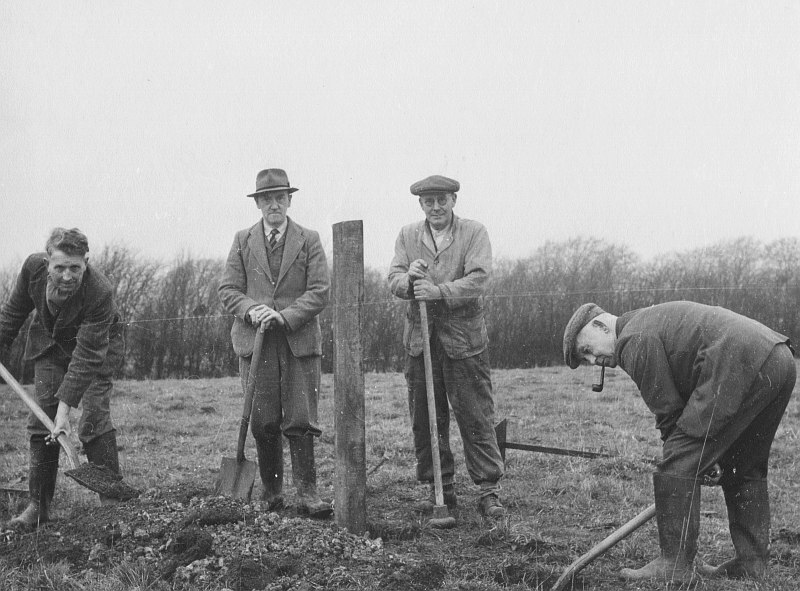 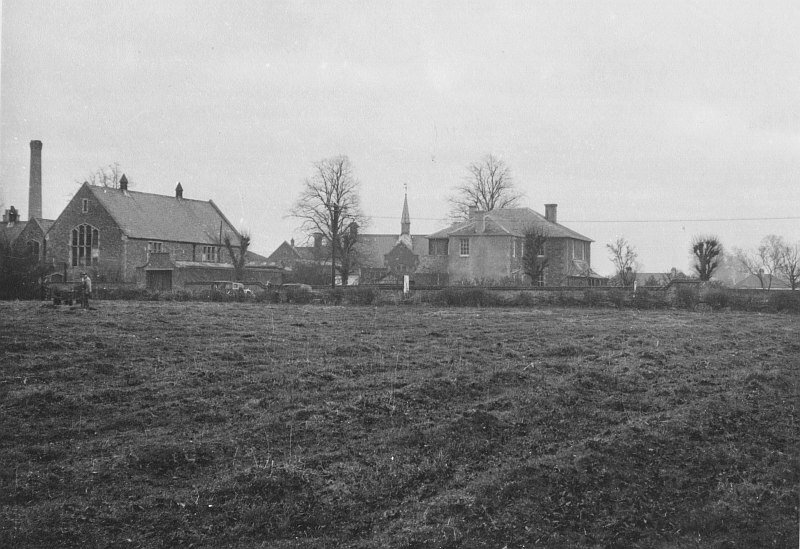 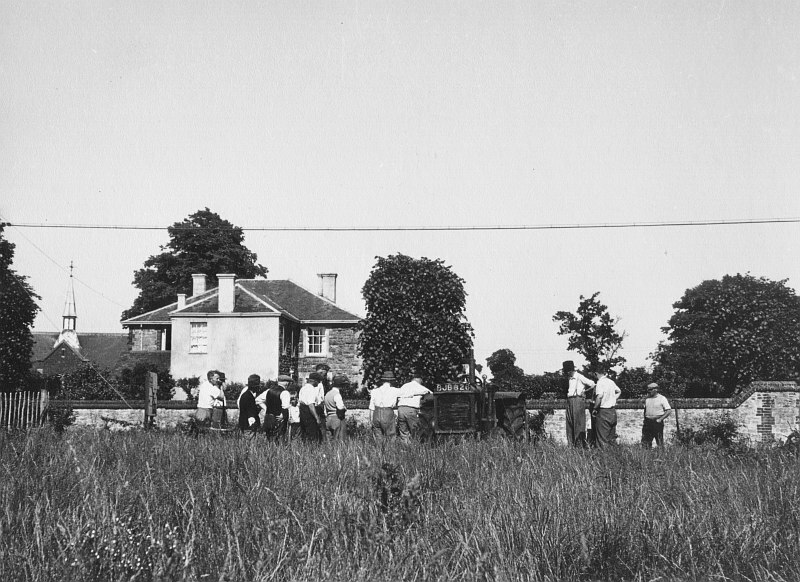 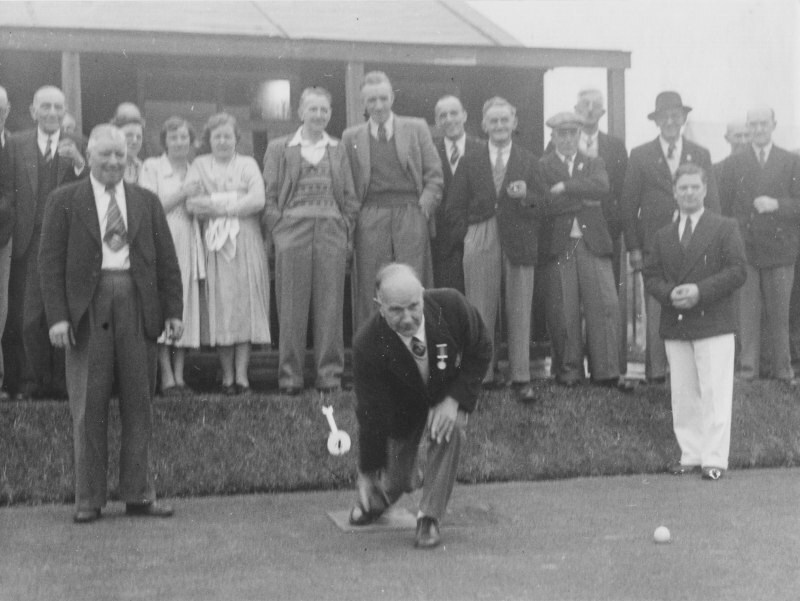 The first part covers the years from 1936, when the Club was founded, until the end of 1949, when the initial steps were taken to acquire a site for a private green for the use of the Club. 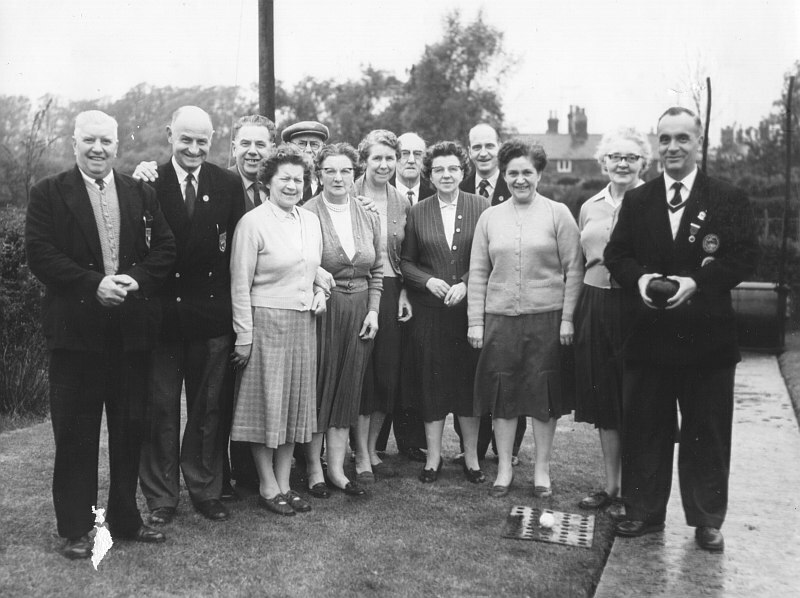 The second period covers the years from 1950 until the start of the Golden Jubilee year of 1986, during which period the Club became firmly established on its present site, and much work was done to develop the green and the Club facilities. 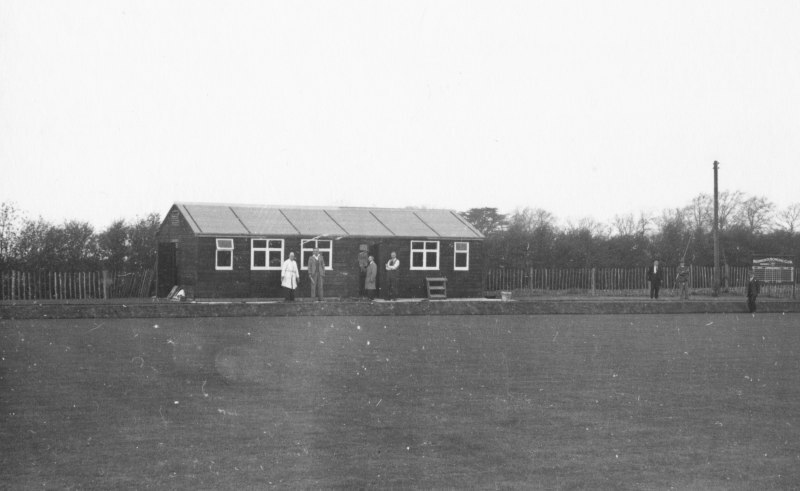 The third period-up until the present time, in which our Diamond Jubilee was celebrated, with further work proceeding apace, so that green, Club-House and Club facilities reached their current state of excellence. 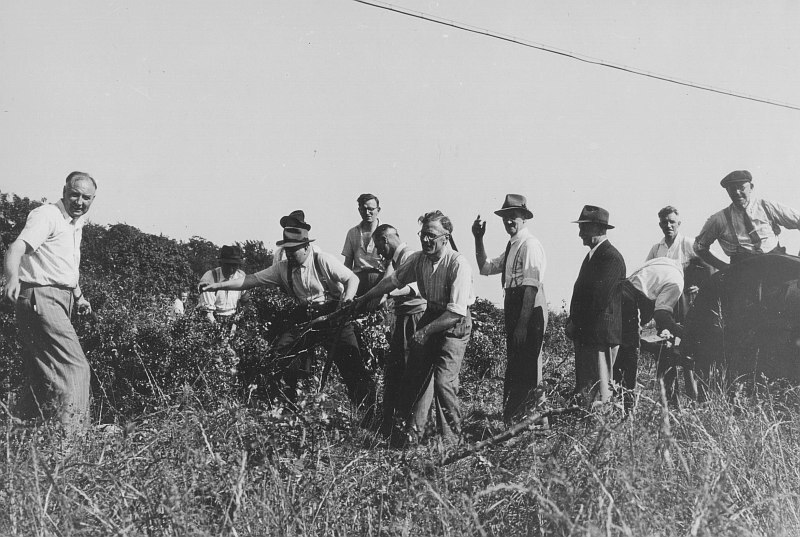 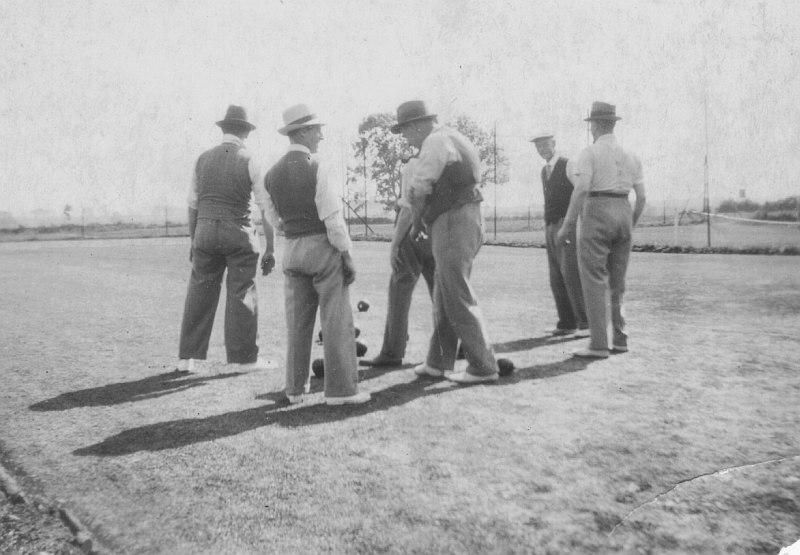 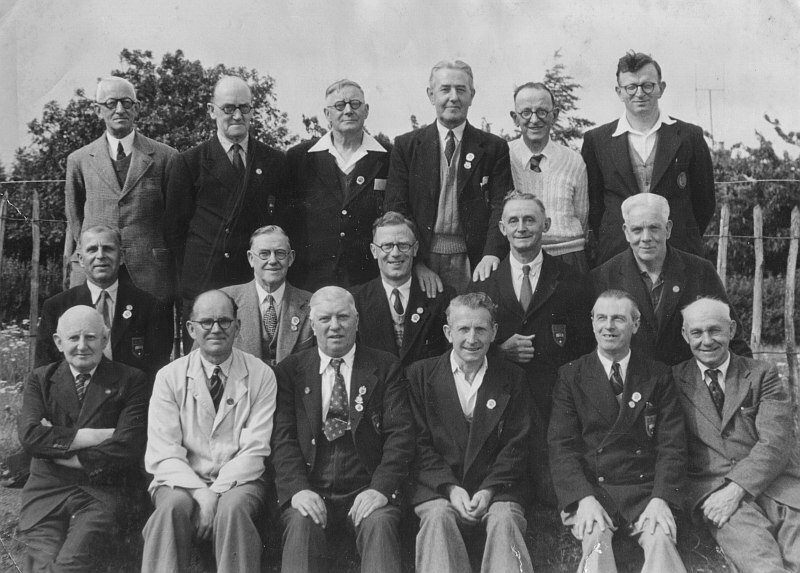 The information contained in the first part of this history was based on information gained during discussions with a few of the older members, notably Fred Richardson, Les Bond, Ted Matthews and Fred Mulcock, and through a perusal of the Club’s minute books, covering more than half a century of the Club’s existence. 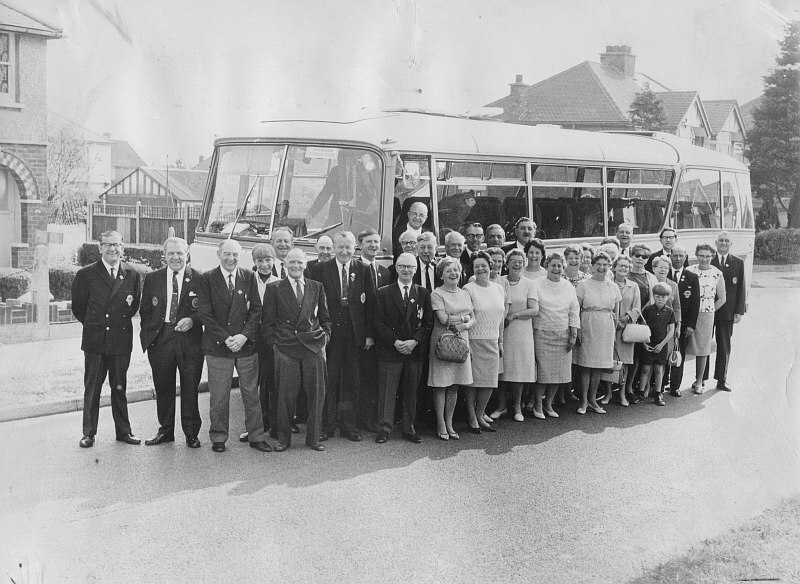 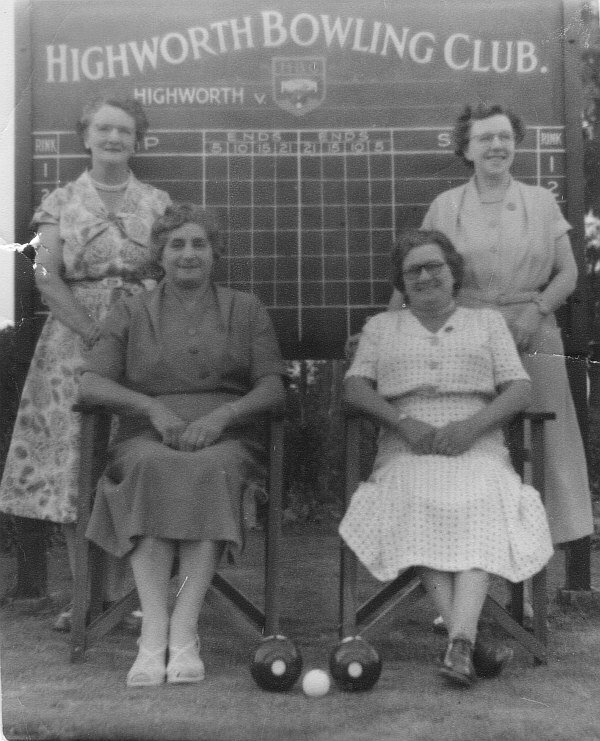 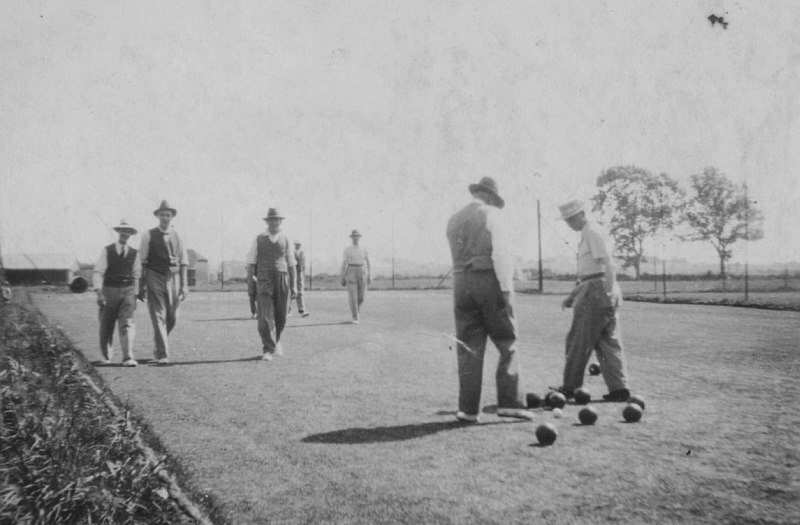 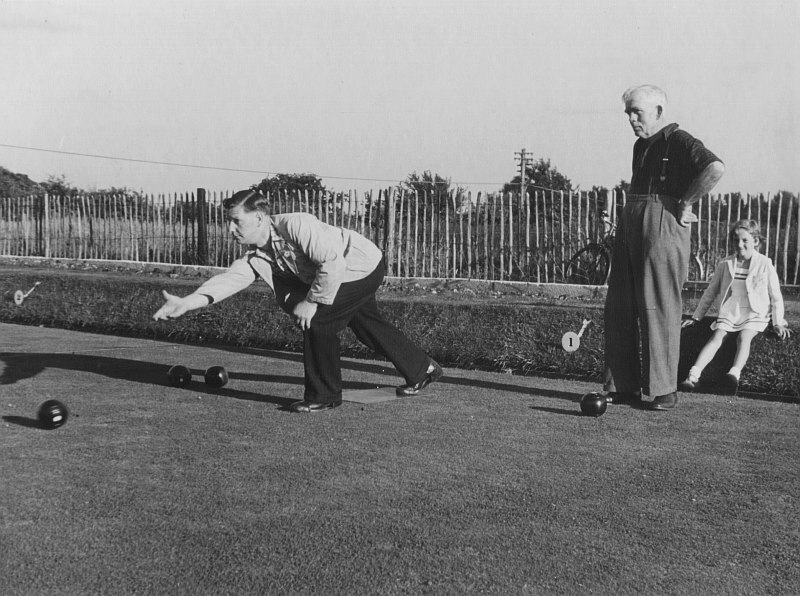 This history of Highworth Bowls Club has been adapted from the original history, written by long-time Club Secretary and past Club President Maurice Message. 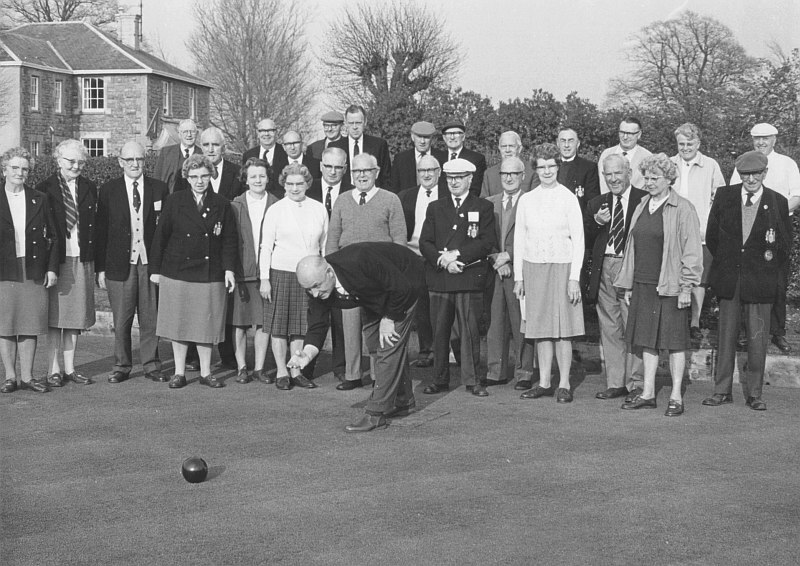 It first appeared in the Golden Jubilee yearbook of 1986, and was again published in the Diamond Jubilee yearbook of 1996.